Newfoundland Helicopters Ltd. has taken delivery of a light, single-engine H125 helicopter from Airbus Helicopters Canada’s Fort Erie, Ont. facility. The passenger transport and utility company, with bases in Appleton, Clarenville and Deer Lake, Newfoundland, will utilize the aircraft for a range of operations, including forestry, hydroelectricity, mining and tourism. 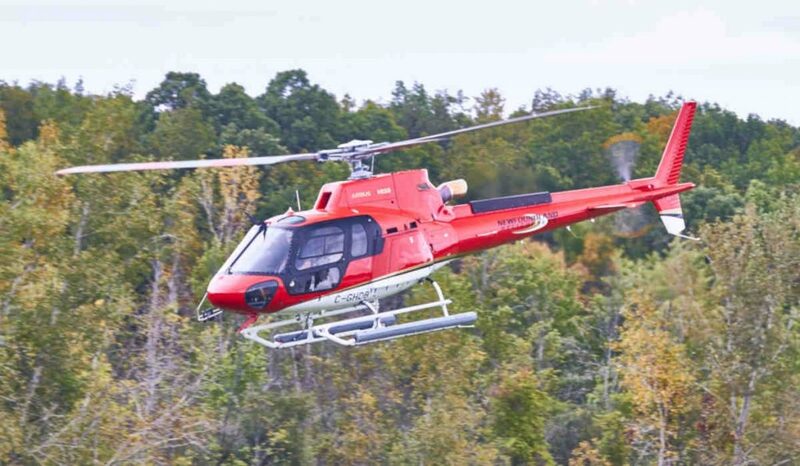 The new H125 is the first Airbus aircraft acquired by Newfoundland Helicopters. “We are proud to welcome the team from Newfoundland Helicopters Limited into the Airbus family,” said Romain Trapp, president, Airbus Helicopters Canada. The H125 is equipped with dual-channel FADEC and dual hydraulics to enhance safety in operation. The aircraft was customized for Newfoundland Helicopters at the Airbus Helicopters Canada facility with optional equipment like a wire strike kit, crash-resistant fuel tank, cargo pods, an enlarged floor window for sling operations and emergency flotation gear.